Winter’s chill is in the air, and just like us, our four-legged companions can feel it too. While it’s the perfect time to snuggle up with our fur balls and enjoy the snowy weather; walking and exercising can become a dicey and unpleasant task. But no matter what the season, our furry kids need their daily “dose” of exercise and entertainment. 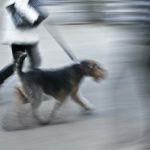 So, here are some simple winter dog-walking tips to make your daily treks safe and enjoyable. Dogs with short, thin or fine coats and small dogs like corgis and dachshunds can become cold quickly, so it is a good idea to bundle them up before heading outside. 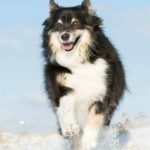 Dogs with fluffy coats, like huskies, Samoyeds, and Tibetan Mastiffs do well in winter, so you may or may not need to make them wear warm clothes. Also, dogs who are old, young, and sick need to be properly protected from cold, so always dress them warmly when you take them outside. When can you skip the warm clothes? Dogs with thick coats like huskies. Dogs who are going out for a quick potty break or a short walk. Dogs headed out for an extended period to exercise don’t need extra clothing. Whether or not your dogs need booties is a matter of opinion. Some dogs can benefit from them, while others are just fine without them. The experts suggest that if your dog has furry feet that collect snow and dirt between the toes, you should put on dog booties. Dogs’ paw pads are sensitive to cold temperatures so you can buy booties for your dogs to make their winter walks comfortable. 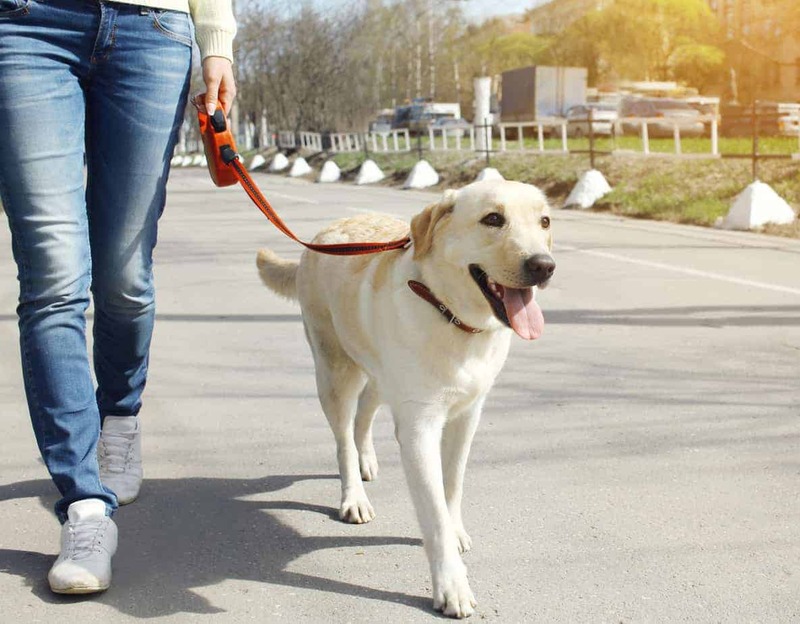 But the right fit is very important otherwise your dog will not be able to enjoy the walks. Try out lots of booties until you find the right ones for your pooch. Before heading out for a walk, let your dog get used to the boots. It will take your pooch a few days to get the hang of wearing them. What if your dog refuses to wear booties? Soak his paws for a few seconds in a bowl of warm water when he comes inside. Then dry them thoroughly. You also can trim the fur between his toes to prevent ice and dirt from accumulating. 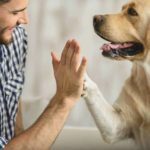 If you find your dog’s paw pads are cracked or bleeding, you can apply petroleum jelly or paw wax. Dogs burn more calories in winter because their bodies generate extra heat to counter the colder environment. So feed them a little extra food during the cold months. 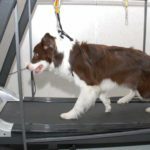 If you have a very energetic dog, he will burn even more calories, so be sure to provide food that is high in calories. Before you change your pet’s diet, consult your vet. 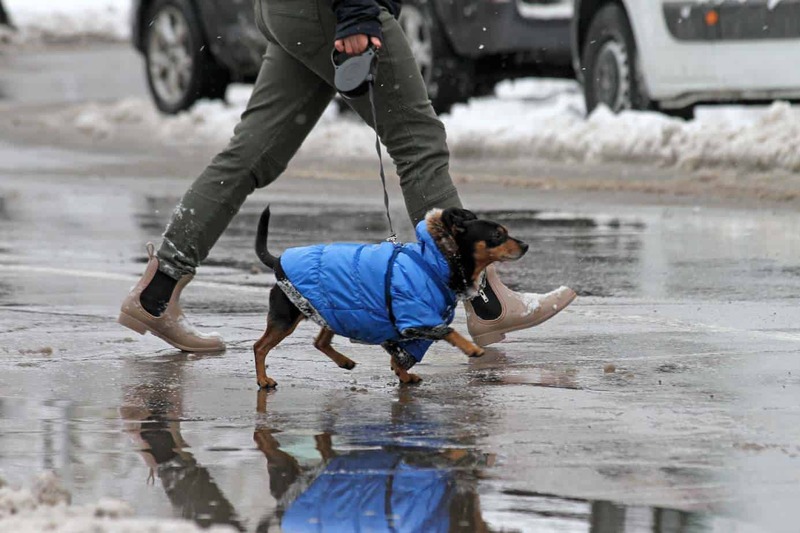 Extreme cold temperatures can dry out your pup. Also, sweaters and booties can heat up your dog. So, always carry a water bottle for your dog when you go out for long walks. Make your dog has the opportunity to drink plenty of water before and after winter walks. 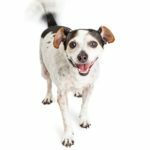 It’s a misconception that there is no need for the pet parents to scoop up their pup’s poop in winter. While it’s true that snow temporarily hides the mess, once the snow melts, the poop reappears. Improperly disposing of dog poop can cause bacteria, pests, and diseases. So, always clean up after your pets, even in winter. A dry towel after a winter walk is a must. Not only it will prevent mud, snow and other messes in your house, but will also warm up your pooch’s feet after a chilly walk. It is an important step in keeping your dog safe and warm in winters. Winter dangers, like hypothermia and frostbite can affect your pets, too. If your pooch gets sick or too cold in winter, avoid going outside unnecessarily. Pay attention to your pooch’s body language. 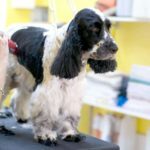 Hypothermia signs in dogs: Intense shivering, shallow breathing, lethargy, loss of appetite, weak pulse, muscle stiffness. 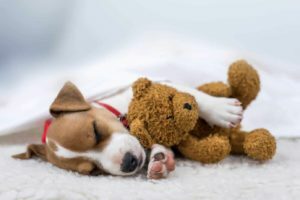 Signs of frostbite in dogs: Pale, red, blue or gray skin; pain in the ears, tail, paws or other extremities; skin feels cold to the touch. 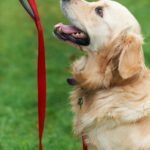 Keeping these winter dog-walking tips in mind will allow your pets to enjoy cold weather without discomfort. So, go out and have fun but with a little care and precaution. Happy petting! Great article! It’s important to pay close attention to your dog in the cold weather.